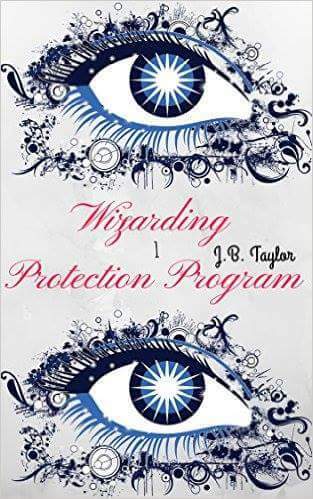 Join the Wizarding Protection Programme? 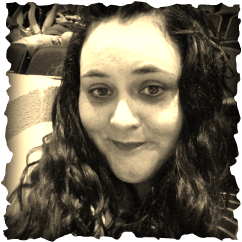 Author J. 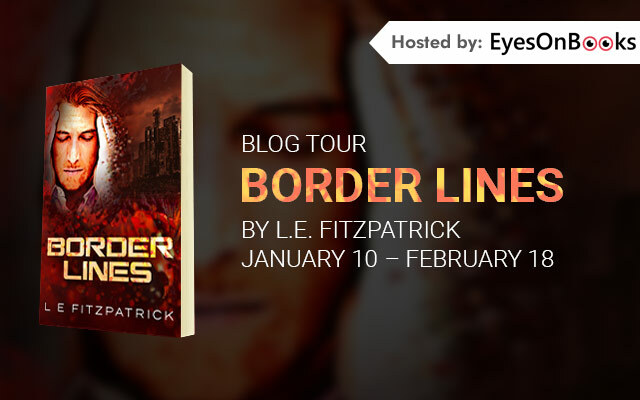 B. Taylor has completely new book coming out, part of a series no less, with a title and a cover which will no doubt intrigue the fantasy, SF, steampunk and magic fans around. Come and see for yourself! Christine is an actress, a breakout star in truth. She never believed in wizards. She never knew of the darkest wizard ever to have existed … Mortem. But Mortem knows of her. Christine is the sole survivor of his assassination of two wizarding journalists that resulted in a destroyed café and many dead civilians. Fearful her rising celebrity will bring his great plan to take over the wizarding world into the consciousness of the public he seeks her out, and Christine is forced on the run. 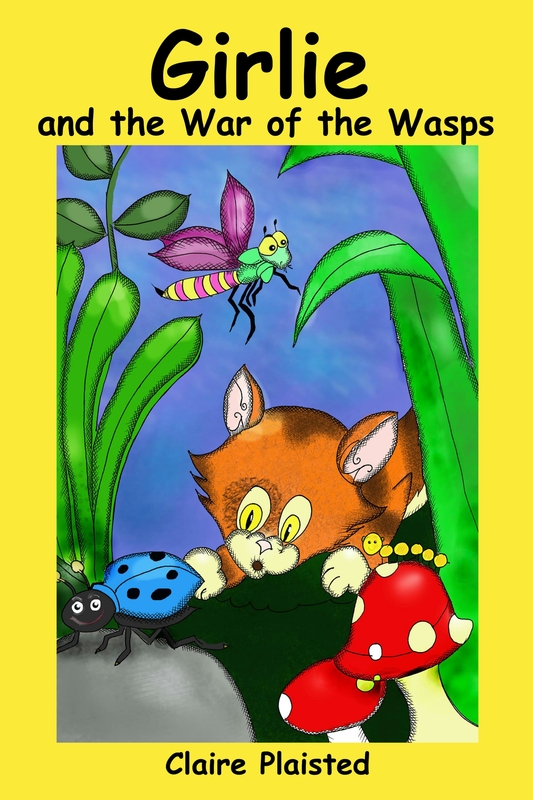 A tireless lady, author, formatter and publisher, Claire Plaisted, has an admirable charity project going on with her educational children’s book Girlie & the War of the Wasps. 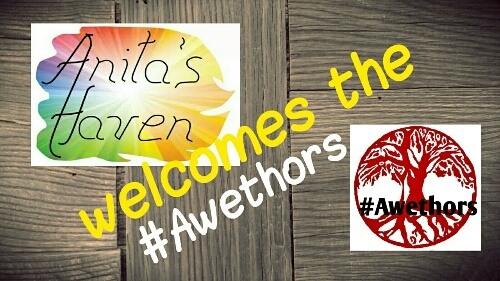 I met Claire while working on the Awethology and December Awethology (adult stories by a world group of authors known as the #Awethors), and know her as a helpful multitasker who knows not how to give up. 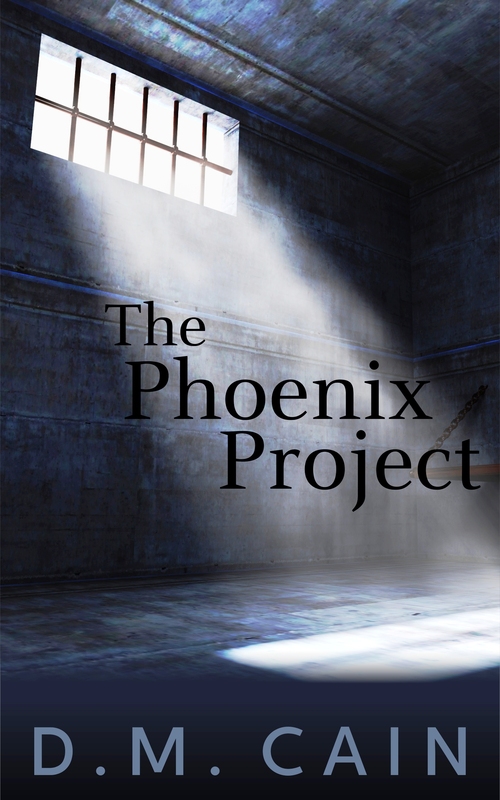 I do hope you check out her project and give her some help. 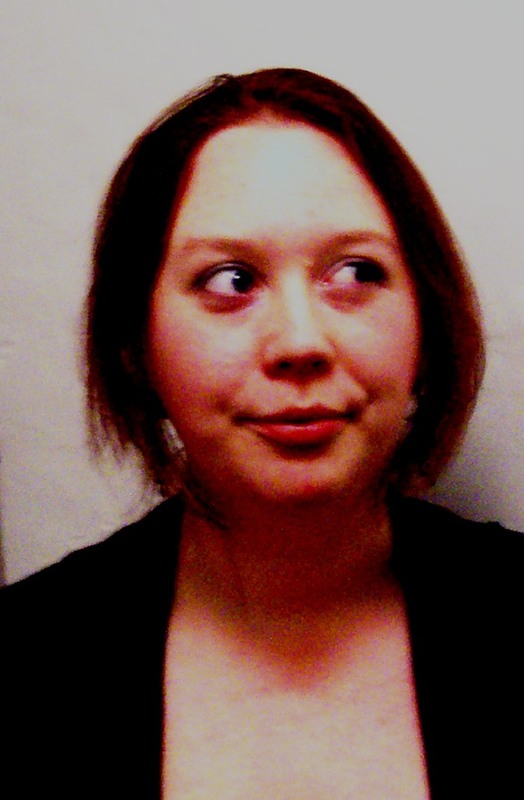 All the way from New Zealand to my haven, here is Claire Plaisted! 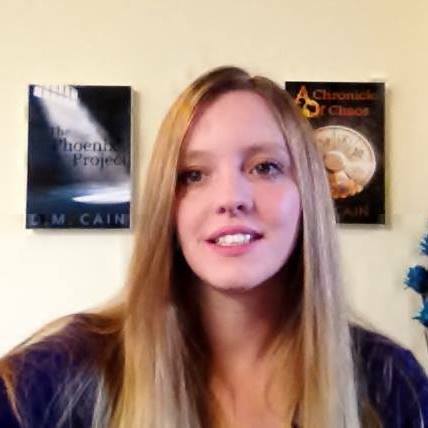 Proud to feature a critically acclaimed fantasy author Karina Kantas, also a member of the #Awethors. Learn more about her book and why she writes. All the materials used in this post have been provided by my guest author, Karina Kantas herself. 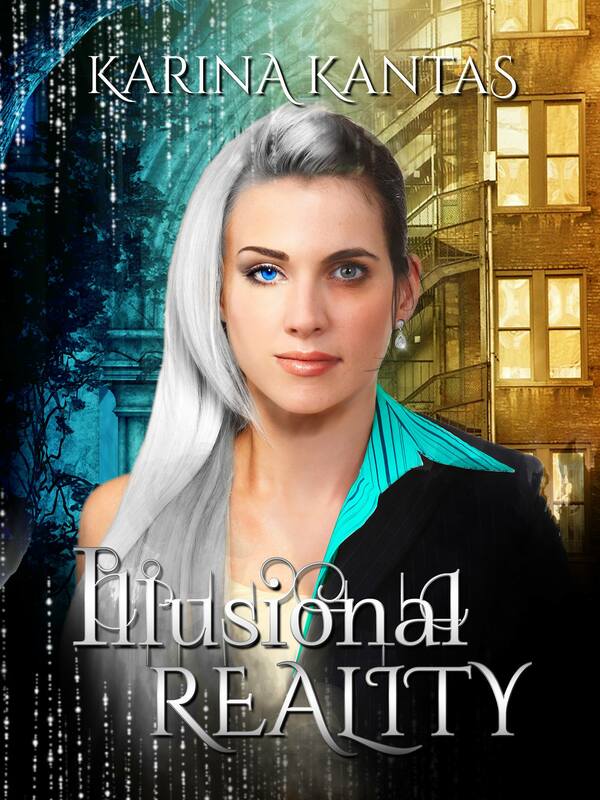 Illusional Reality is a new adult romantic fantasy bought to you by Karina Kantas author of the popular MC thriller series, Huntress. Q: Who are you when you’re not writing? A: Well I’m a mother two beautiful girls, and after my writing, then my duties as a VA come next. VA stands for virtual assistant. I take over promotional tasks so the writer can then continue on their next book, and not to have to spend hours online trying to get their previous books seen. My clients are usually new authors, that don’t know where to start when it comes to promotion and authors that have been published for some time, but never quite had enough confidence to put themselves out there. By the time our month is over the author will be confident and competent to continue promoting their books/s successfully. There is a lot more involved than just tweeting and posting on FB. I have had a 100% success rate, with glowing testimonials, that have actually made me blush. 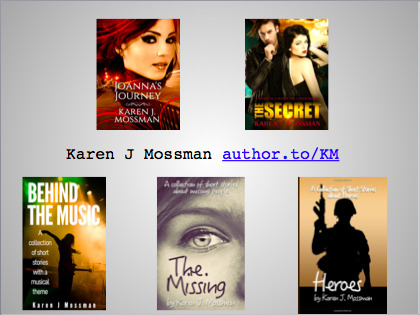 I also design book trailers and I’m a narrator, so you could say I keep myself rather busy. A: I self-published my first book back in 2007 because of the amount of rejections I got from publishers and agents. I saw the potential my book had, I believed in it 100%. So began my relationship with Lulu. You have to remember that back then e-books didn’t exist. It was all paperbacks. I tried a couple of other publishers and got badly burned. I had to get burnt twice though before I learned my lesson. I then got a publishing contract for my MC thriller, Huntress. 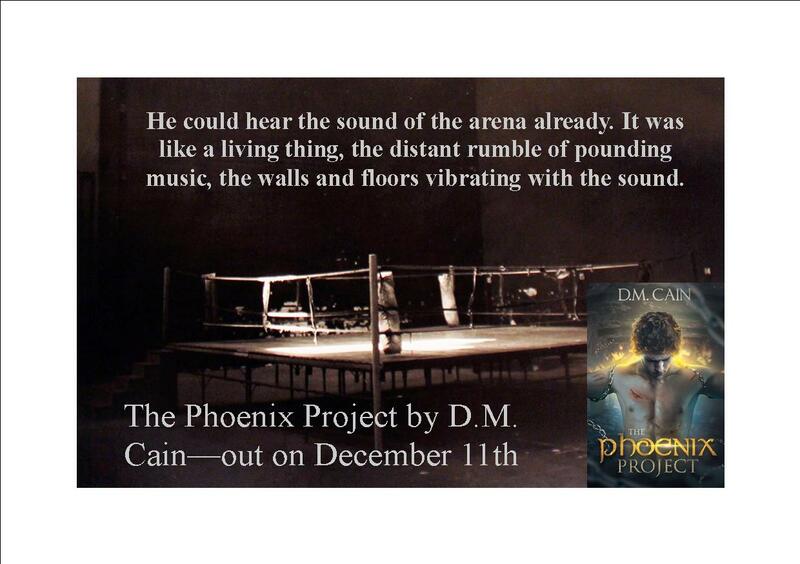 I didn’t renew the contract as I was still doing just as much publicizing as I was with my Indie books. 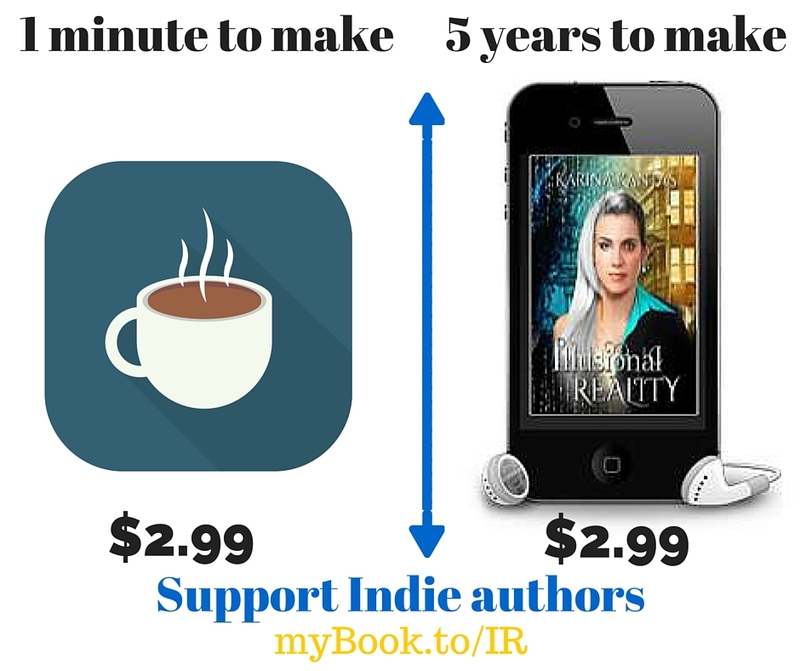 Yes, being an Indie author takes up a lot of time, effort with very little rewards. Are you doing it for the rewards? If the answer is yes, you should wait and get yourself an agent and a publishing contract. I’m proud to be Indie. 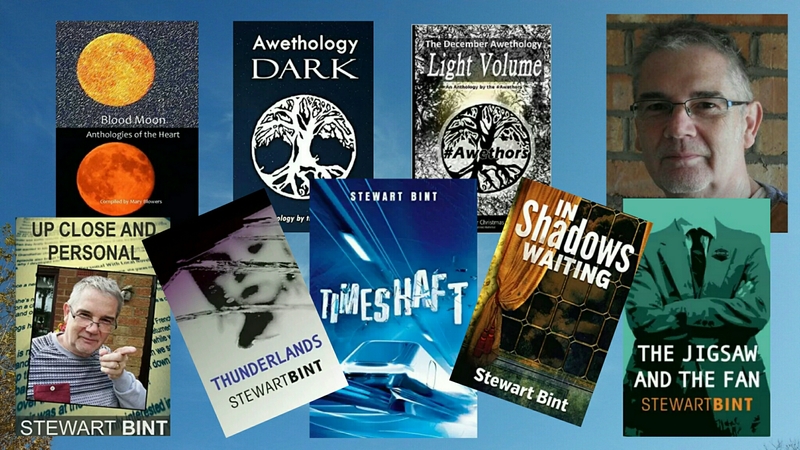 Stewart Bint, an amazing author and human being I met while collaborating with the Awethors on the Awethology and December Awethology, has a new book out! It’s called Timeshaft and it’s about one of my favourite topics – timetravel! Here is some info on the book and even a little sneak peek to make your days more interesting! 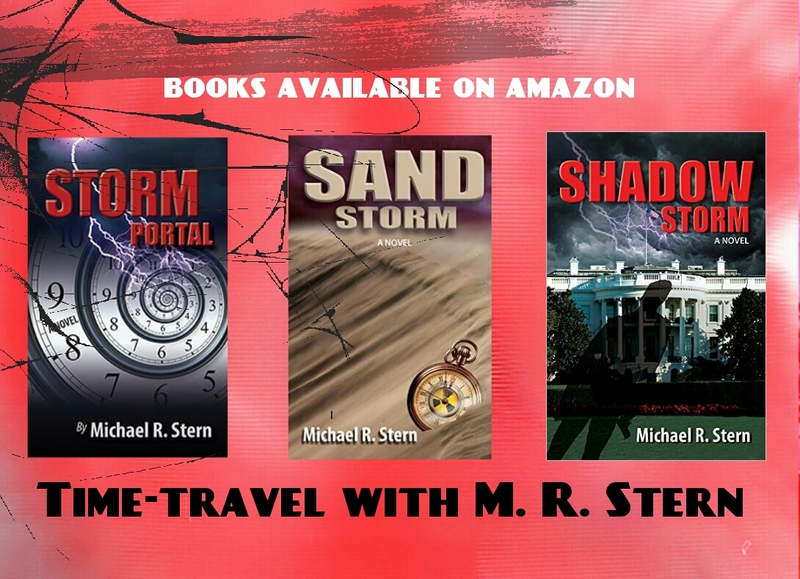 To find out more about the author, see this interview and read his books. 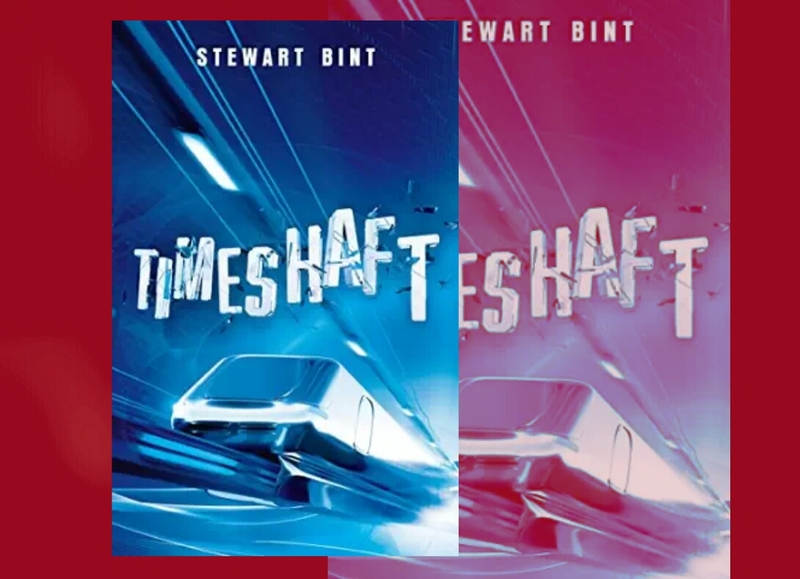 The Booktrope edition of Stewart Bint’s time travelling saga, Timeshaft, is now available. Feeling faint. The pain…coming in waves now. Want to cry out. Frightened. Deep breaths. That’s what he told me, deep breaths. I’ll try. Ooowwww. That spasm’s left me drained. That contraction came sooner than expected. Shivery now. Nauseous. Feel sick. Contraction more intense. Strange feeling of finality now it’s fading. Perhaps it’s the last one. Ooowwww. It wasn’t the last one. When’s this going to end? Pain’s every minute now. That must mean something. Groaning again. Not with pain now. But with pushing. What’s that voice telling me to do? To push. To push? What do you think I’ve been doing? The door’s opening. Who’s this coming in? Susie. With more water. That’s the third bowl the doctor’s gotten through. What’s that he’s saying now? “It begins.” That’s good. I think. Isn’t it? The need to push again. The need to scream aloud. Gritting teeth. Muscles tightening. Come on. Come on, get out here NOW! Pressure’s eased a bit now. That’s not me crying. Who’s crying? What’s that in the doctor’s arms? Small, wrinkled, wet. Tiny form cradled in his arms. Tiny, bloody, crying. Welcome to the world, Ashday’s Child. 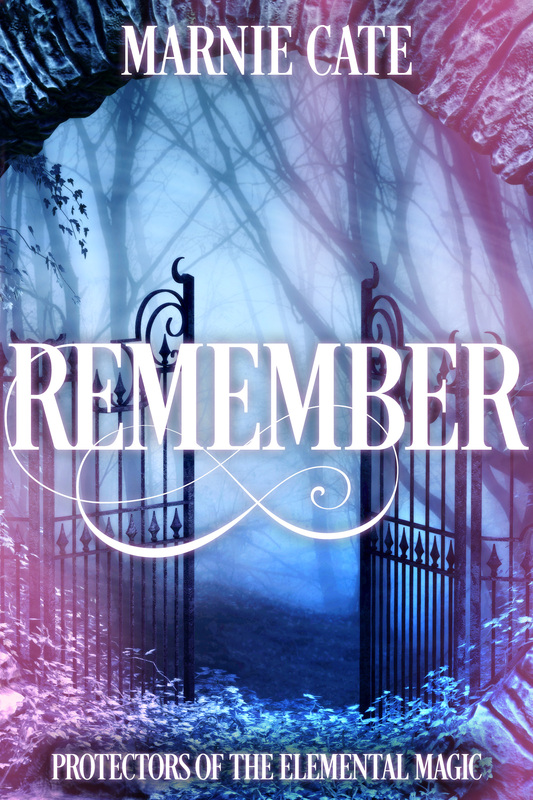 Dear readers, please remember that indie authors treasure each and every opinion and review. Sometimes your review can mean the difference between someone giving up or continuing to hone their craft and make their dream come true by bringing you your favourite stories. Read, recommend and review! 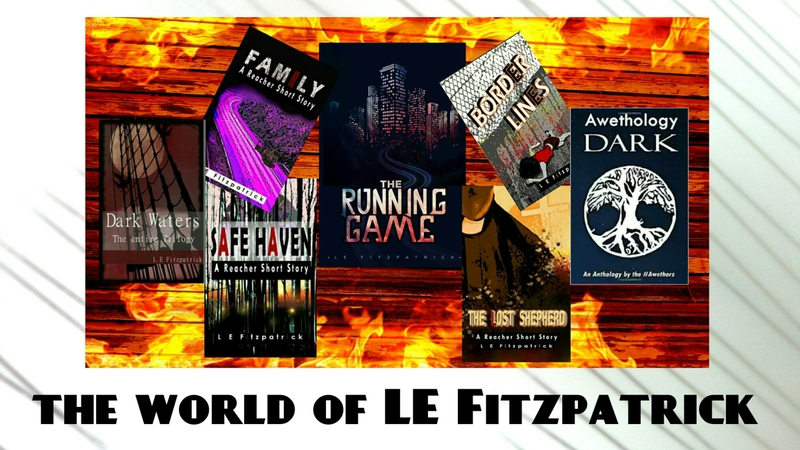 It is so exciting to announce one of the books I myself have been looking forward to, ever since having read Safe Haven (my review here), the short story which announces the latest novel by the awesome author, and #Awethor, LE Fitzpatrick – The Running Game! 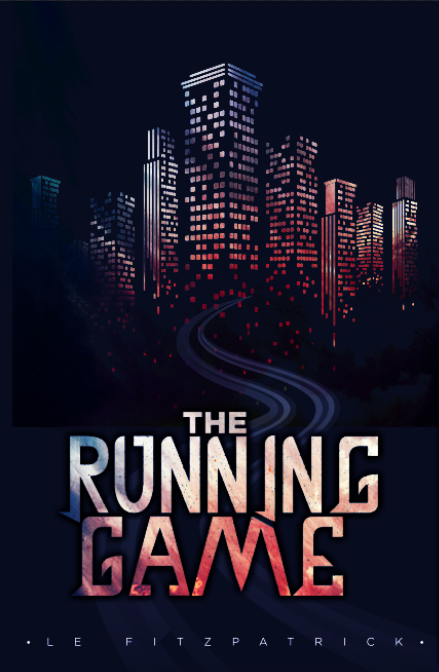 The author has generously provided a sneak peek into the book, so have a blast, read away and then run to get your own Running Game! 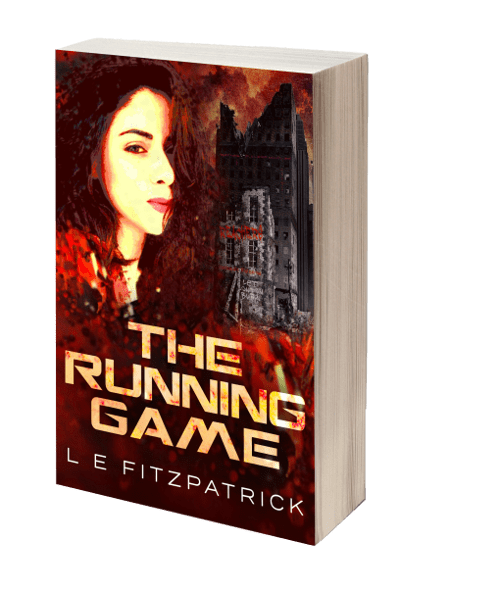 The Running Game, her latest book and the first instalment of her dystopian Reacher series, is due for re-release under the Booktrope label. Rachel’s shift should have finished three hours ago. She slammed her time card into the machine. Nothing. She gave it a kick, then another until it released, punching her card and signing her out for the night. The hospital locker room was unusually quiet. There was a nurse signing out for the night, two doctors signing in. Nobody spoke to each other—it wasn’t that kind of place. Grabbing her threadbare coat from her locker, she drew it over her scrubs—the only barrier between her and the unforgiving October night. She walked through the ER waiting room, eyes fixed on the exit. You had to ignore the desperation. Three hours over a twelve hour shift, you had no choice but to pretend like you didn’t care. Push past the mothers offering up their sick children like you could just lay your hands on them and everything would be better. Push past the factory workers bleeding out on the floor. Push that door open and get out. Get home. You had to. In six hours the whole thing would start again. She hurried past the skeletal remains of another fallen bank, a relic of the days before the economy crashed and the country went to hell. Now the abandoned building housed those left to the streets: the too old, the too young, the weak, the stupid. 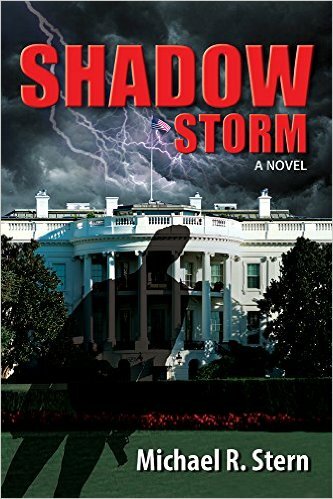 Cops would be coming soon, moving them on, pushing them from one shadow to another until dawn or death, whichever came first. But for now they sat huddled around burning canisters, silently soaking in the heat as though they could carry that one flame through winter. They didn’t notice Rachel. Even the most evil of men lurking in the doorways, waiting for helpless things to scurry past, overlooked the young doctor as she made her way home. Nobody ever saw her. At least they never used to. Thank you for sharing, LE, and best of luck with The Running Game! Remember, the best way to support authors is to read, recommend and review their books. Your opinion matters. 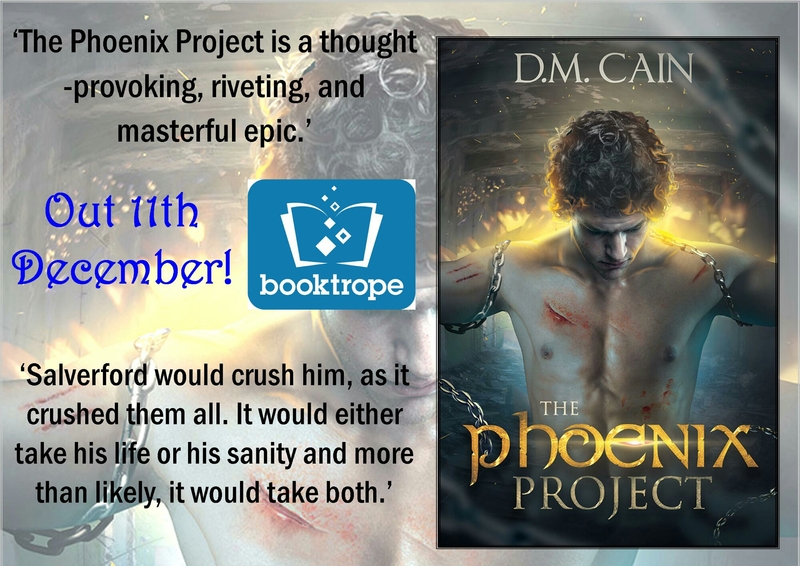 The wonderful D. M. Cain has a spectacular new project out which fantasy fans will battle over, and here it is!!! Marnie Cate, a fellow author from the #Awethors group, and my Light Awethology ‘team mate’, is relaunching her novel. 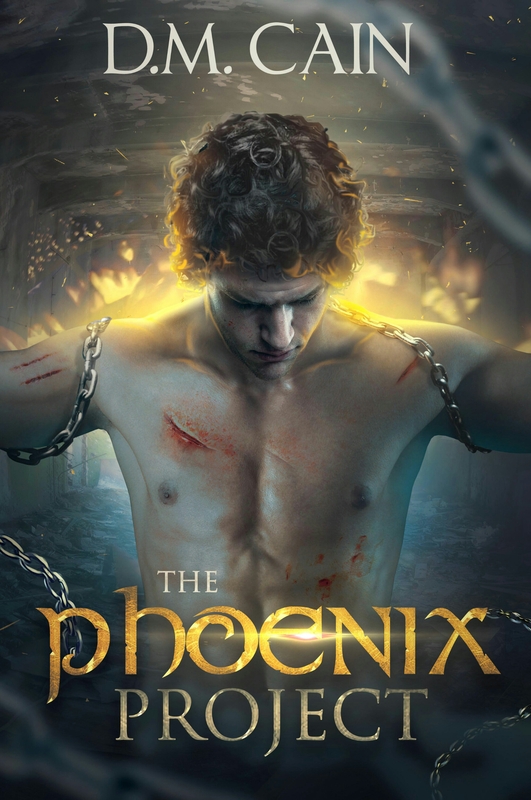 Young adult fantasy fans will want to keep an eye on this one! Feel free to check out these sneak peeks and info. 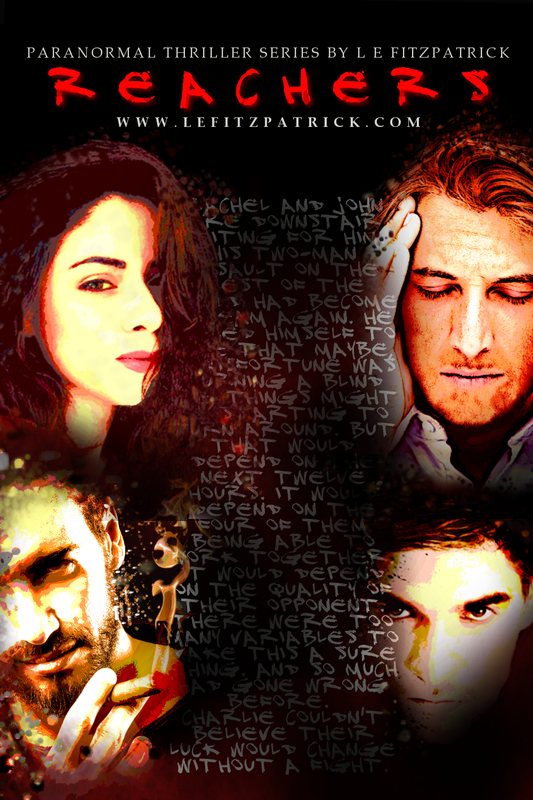 And remember – both volumes of the Awethology (Light and Dark) are free in e-book format! And here is Marnie, saying hi!